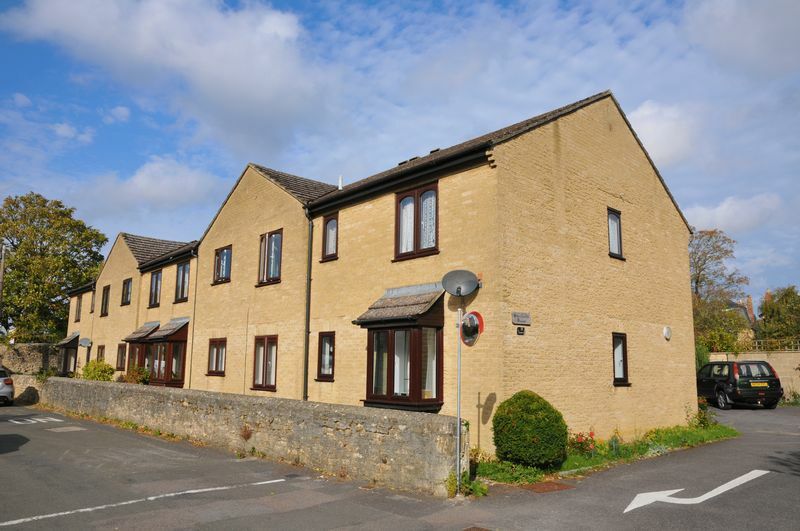 A newly refurbished first floor 1 Bedroom Retirement Flat for the over 60's in a small block of just 8 units within a short level walk of the old village centre and the excellent range of amenities on offer. The Flat has just undergone complete refurbishment and benefits from a newly fitted Kitchen and Shower Room, new double glazed windows, electric heating, new carpets and re-decoration throughout. It's very well situated in a side road close to the old village centre and within easy reach of all the excellent local amenities. 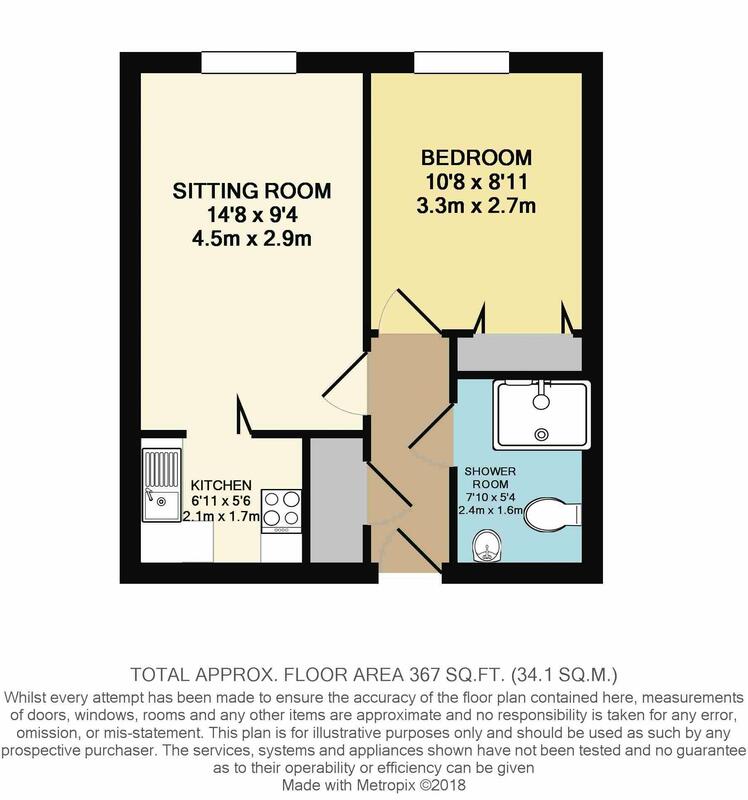 Other features include an entry-phone system, waist level sockets, residents Sitting Room and Laundry, private parking area and a small communal garden. 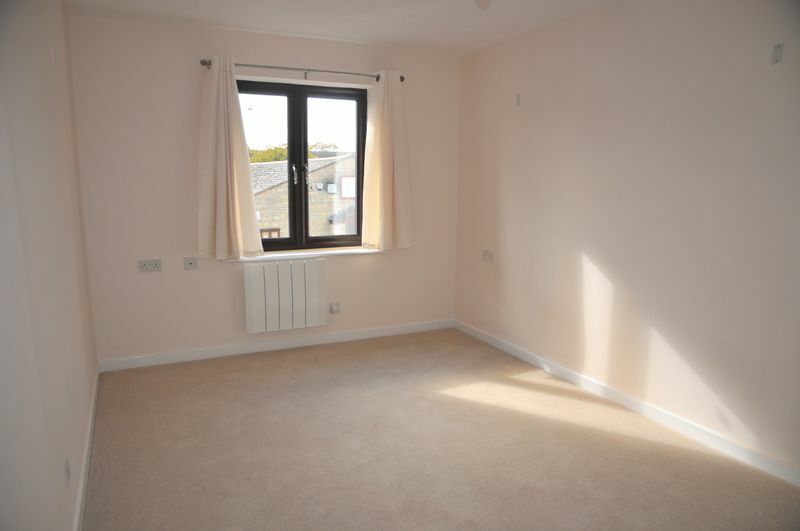 Available for a quick completion with no onward chain. 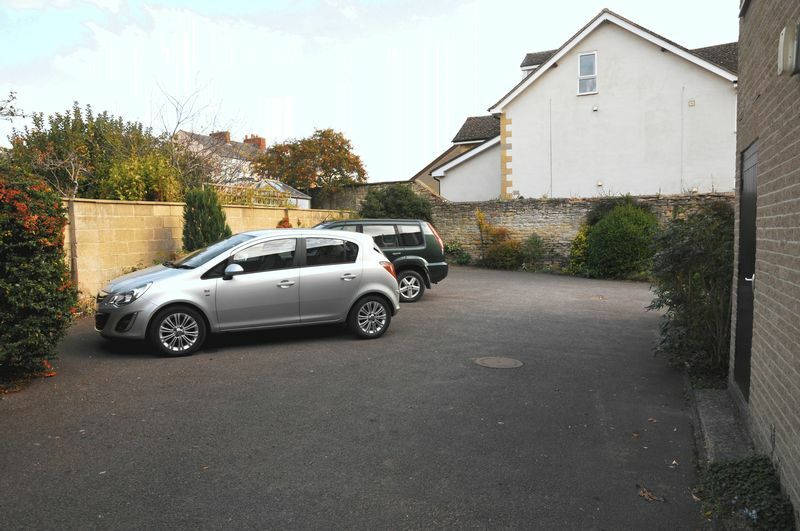 From The Square in central Eynsham proceed along Church Street into Swan Street and continue towards the end of the road. Swanlands will be found on your right hand side with all access at the rear of the block. Access to the residents Lounge and Laundry Room. Staircase with stair-lift to the first floor. 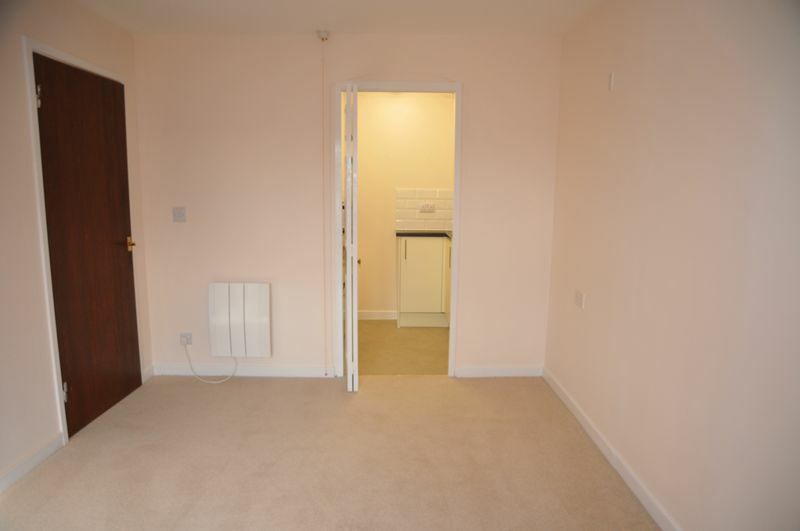 Access to roof space, airing cupboard housing hot water cylinder and electric consumer unit. Entry-phone. New white suite with tiled shower cubicle, pedestal basin, WC, chrome upright towel rail, extractor fan, fan heater. 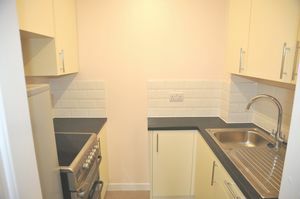 Newly fitted base and wall units, rolled edge worktop, stainless steel single drainer sink, white tiled splashbacks, electric oven and fridge/freezer both included in the sale. Built-in double wardrobe, double glazed window to front, electric heater. Comfortable ground floor lounge with windows facing Swan Street. For the use of washing machine/dryer on a rota basis. 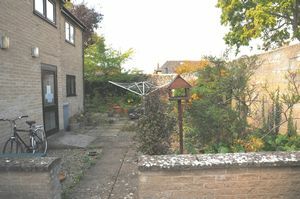 A small communal garden lies beyond the parking area at the back of the block. There is a private parking area at the rear of the block but no allocated spaces. Leasehold with an original 99 year lease. We understand each Flat owner has a share in the Management Company who own the Freehold of the block. An annual management fee of approx. £700.00 per annum includes building insurance and maintenance of communal areas. West Oxfordshire District Council - Band B. By prior appointment theough Abbey Properties. 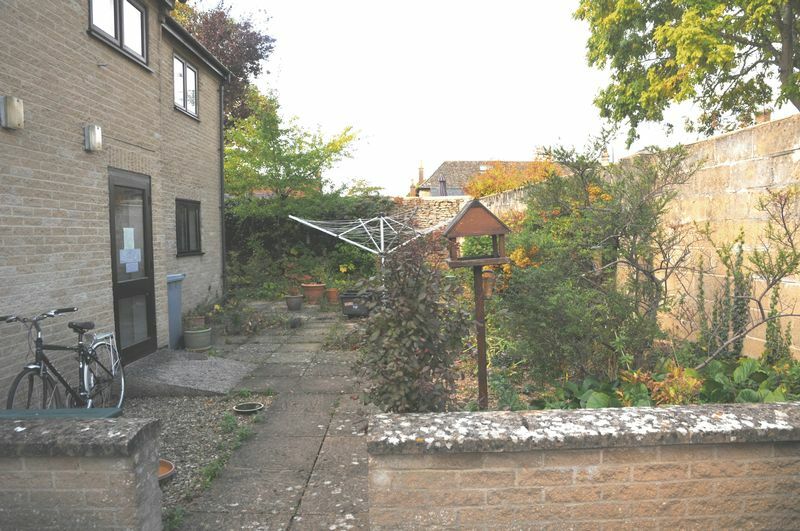 Contact the Eynsham office on 01865 880697.